It is something that I have thought about for some time. Though the feelings I talked about in my last post should be an indication of why some of that might be happening. I suspect that part of it is also because of the weather. Summer is horrible for taking photos. The harsh light drives me crazy. I know I have talked about this before. I am also bored with the city I think. Or perhaps the city along the river. I always seem to be taking photos of the same things in the same places. I need to start finding some new subjects. I am not sure where yet, but it is something I need to think about. I want to challenge myself more. This is a photo of the Seafarers Bridge, and not a new subject. I have no idea how many times I have taken photos of it. Way too many to count. One thing I have been doing is playing around with my processing and seeing what else I can do and learn. Post processing: I would advice you to dig there. I do a lot of post processing now. Yeah, I know what you mean Julie, it can be a problem. I think of the city as home, I need to expand a bit. Thanks Julie. I can relate. I sometimes end up taking a break usually through procrastination. I have invested in a new camera a year ago and am finally finding my way around it. After discovering a fault on the sensor and had it replaced has helped me get back to it. Sometimes finding new places to photograph or places you haven’t been to for sometime can help motivaton. Oh yes, procrastination, is that a better word for lazy, I know I am lazy, but I think I will use that word now. love it, thank you. I agree, I also think the hot weather isn’t helping, I hate the harsh light and the heat. I can’t wait for summer to be over. Bring on winter. Thank you so much Ange, I’m sure with a season change, I will be better, and I will definitely be going to some places I haven’t been for a while. Hey Leanne, may I suggest the Bellarine Penninsula, there are a number of jetties, lighthouses and there is always the surf coast with some seascapes. Oh yes, I’ve been down there many times, but completely off limits at this time of the year, too many people. LOL, tried it a couple of years ago and it was bedlam, but will get down there once we are done with summer. Looking forward to it. Thank you. 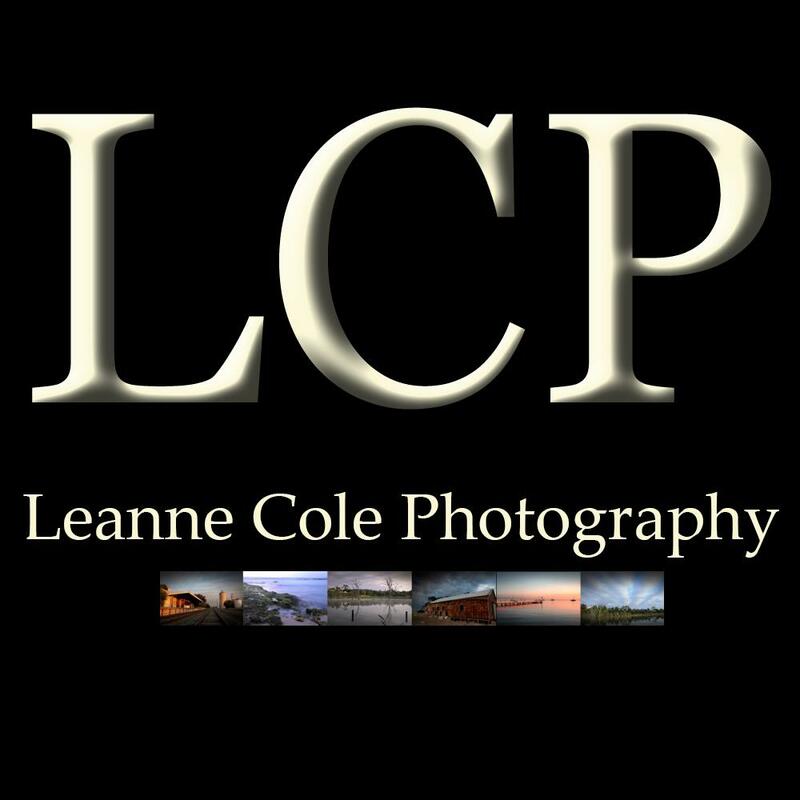 Leanne, it is a core part of my “photographic philosophy” that everyone is different in their photography (and indeed in all else too), and so I am very wary of giving advice to others on what they might photograph and how they might photograph it. However, two attempts. First, what about coming away from long exposure photography for awhile? You could suggest the opposite to me, as I almost never use long exposures, as I tend to be fairly mobile and on the go and tripodless (following the thought that our legs are amongst our most useful photographic aids) >>> BUT, as I say, we are each and every one of us different in our approaches and methods, so I don’t know if this will be a useful suggestion. After all, long exposure photography is much used and fashionable these days. I don’t think long exposures is the problem, I think it is the city, and it could be summer. I need to stop being so lazy. I am a very lazy person. I have lots of ideas and then I never follow through with them. I will photograph just about anything as well, and I do, I did some street photography the other day, and then the zoo on the weekend. I think it all has to do with not really wanting to take photos anymore, and being lazy. lol. Yeah, I need to get up and get out, I just wish it wasn’t so hot. Thank you Adrian. I don’t want to stop, but I do want to enjoy it again. I have been finding it a pain to go out. Summer doesn’t help. I just need to work out what I want to do, thanks Adrian. Have you considered changing perspective (getting up close; shooting at night) to train your eye look at the familiar views in new ways? What things do you look past that might actually be interesting subjects? Look at the ground, get down close to the ground, try an ant’s vista. Do you shoot with a camera? Try shooting with your phone. Is color your default? Try B&W. Do you stop and measure and plan your photos? Try shooting while walking. Keep looking, even when you’re not shooting, and see what you respond to. Enjoy the journey! I think I just need to get out and start taking photos again Anastasia, I’ve been a bit down, and when I have been taking photos, I just resort back to the old places. I need to get my mojo back I think. Thanks for all your suggestions. Well first off: I love this photo and I wish I was as accomplished as you are. Especially when it comes to processing. That said and the fact established that I am not in your league, I still know the feeling. Like it’s all washed out and used up and doesn’t hold much interest any more. I think it is a normal stage any creative person goes through. I think it’s growth 😉 I am very curious to see what you’ll find! Thank you Melanie, it all comes with time. I think you are right, it does happen, I am planning some new work, so it will be interesting to see where I go with it. Hi Leanne, what I have noticed on this image of the bridge is how the line of the rectangular buildings connects the arches… something new I had not seen before. Thank you Chris, I hadn’t noticed that, so thank you for pointing it out, love it when that happens.